This cable can be used to connect the DigiX to a computer or other USB host. 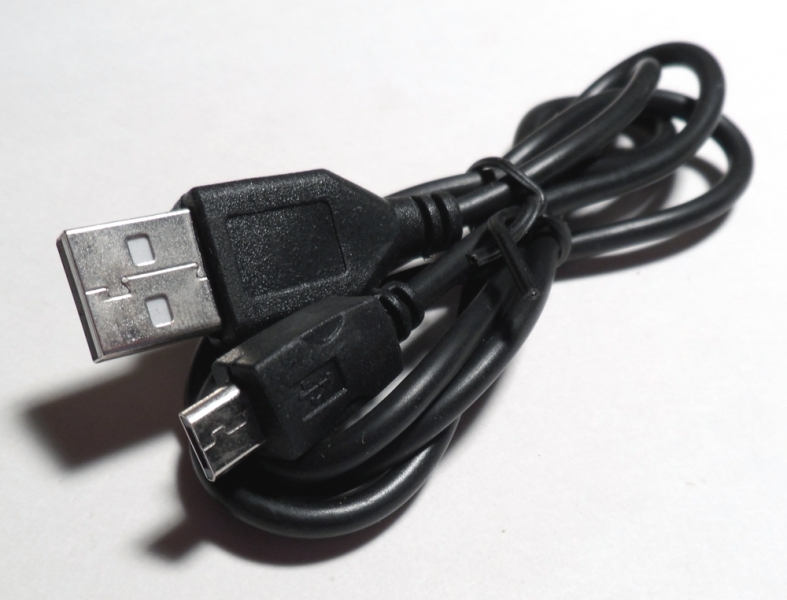 Of course, it can also be used to connect anything else that uses a Micro USB socket! 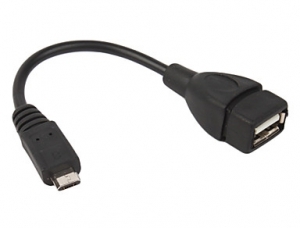 This cable has been tested working with the DigiX and is an affordable, quality cable. It is approximately 30 inches (~760 mm) in length from end to end.